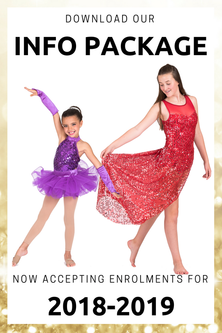 Want to learn more about our classes, costs, schedule, and more? Download our Information Package today! When you fill out the information below you will receive our Information Package by email instantly. We can't wait for you to learn more about our studio and the community we've created here. Download Our Info Package Today!